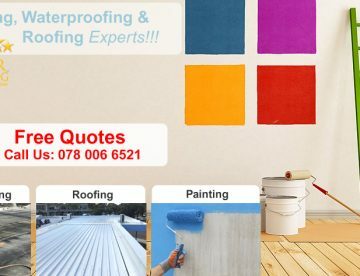 We have over 20 years experience in the Bellville roof repairs, roofing, waterproofing, painting and roof maintenance Industry. 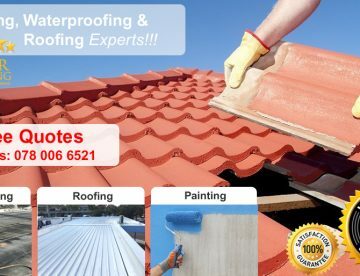 Roof replacements and refurbishments, waterproofing of concrete decks with heat fuse system, roof tile replacement, box gutter repairs and refurbishments, fascias, guttering and painting. We work in all areas and all our work is carried out under strict supervision. We assist to identify and solve any roof problems for Commercial, Industrial, Retail and Residential Clients. We are a Hands – On Roofing Company That Provides Honest, Reliable And Excellent Quality Workmanship. We Believe That Every New Customer Will Become A Lifelong Friend With Our Personal And Straight Forward Approach. Good, Honest Advise And Quality Materials Forever Guarantee Our Clients’ Loyalty. We do all type of waterproofing and roof erections. All our work is guaranteed and quotes are free. We are well established with 20 years experience. We also do ceilings, roof painting, fascias and gutters. 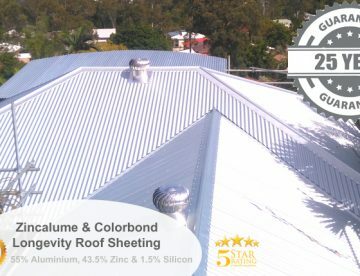 Suppliers and installers for Roof Erections, Roof Tiles, Roof Trusses, Roof Repairs, Roof Maintenance, Roof Waterproofing, Skylights, Roof contractors, roof installation, roof repairs, roof maintenance, roof waterproofing, roof trusses, roof tiles.